A short story about a girl whose dad used to take to the beach to pick up shells. Click on the empty shells before the waves wash them away. 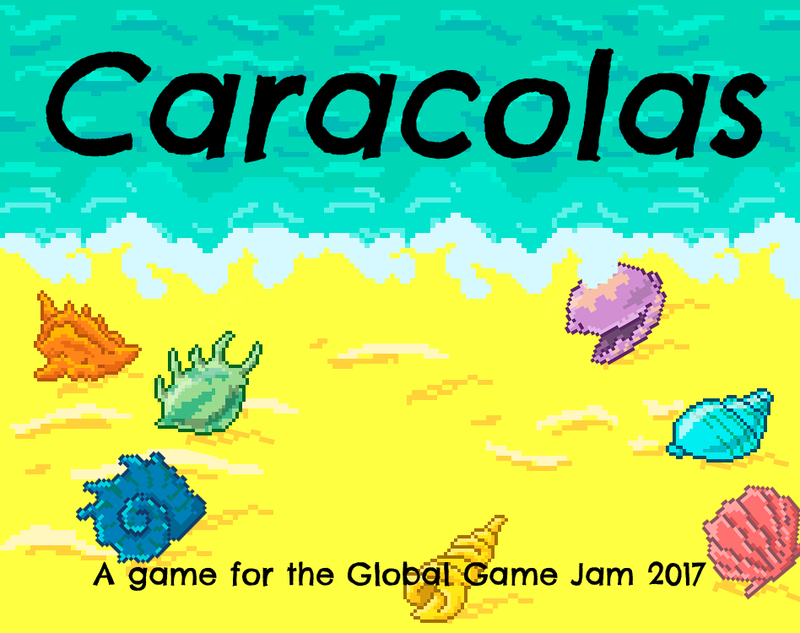 Made for the Global Game Jam 2017, theme Waves. Una historia breve sobre una chica cuyo padre solía llevar a la playa a recolectar caracoles. Cliqueá los caracoles vacíos antes de que se los lleven las olas. Hecho para la Global Game Jam, tema Waves.